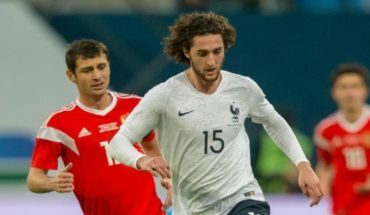 Liverpool and Tottenham Hotspur aren’t too far off in the Premier League table and the two are set to go head to head for Adrien Rabiot when the transfer window reopens come the summer. 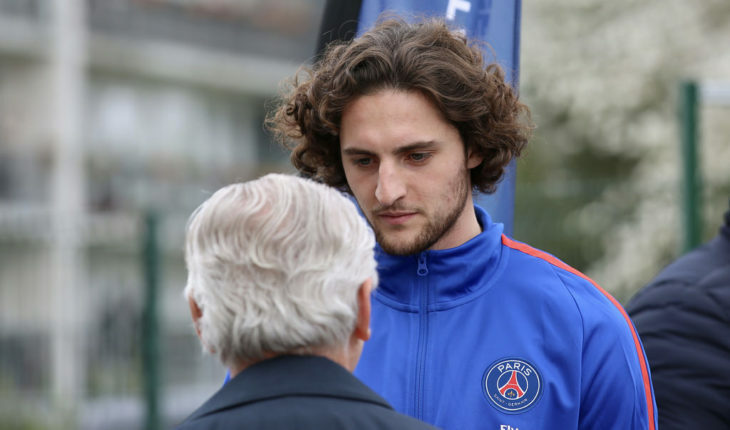 Rabiot was strongly linked with a move to Tottenham in January, but a move failed to materialise. Now, the Mirror claim that Liverpool will attempt to hijack Spurs’ deal for the talented French midfielder. Rabiot’s contract expires in the summer, and he’ll be free to leave PSG who have forced the 23-year old to train with the reserves. The Frenchman has had a good spell at PSG, and amidst all the big money spent from the Parisians, he has always been the local talent who has earned the adulation of the fans. However, his refusal to sign a contract extension with PSG means his final few months with the club might end with him in the wilderness. Still only 23, Rabiot has already managed to make 227 appearances for the club, which shows he was an integral part of the club in the last few years before being sidelined by Thomas Tuchel. Rabiot is a similar player to Fabinho, as the Frenchman does have more traits from the defensive aspect. Like Fabinho, Rabiot likes getting forward every now and then, and his ability to split open a defence is what makes him a special player. In general, the 23-year old is a technically gifted player who can get out of a tight spot with his dribbling. Rabiot has mustered at least one dribble per game in the French league. The former Bordeaux midfielder’s defensive stats are equally impressive, as he managed 2.5 tackles a game for PSG before being left out. 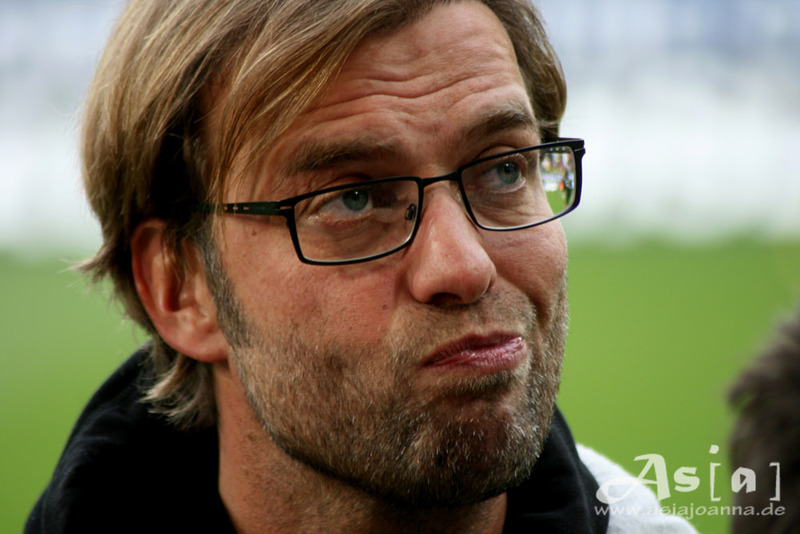 Liverpool currently lack the depth that has stopped them from challenging from all fronts. The early cup exits will annoy the fans, and if the club can get their hands on Rabiot, the midfield would look a lot better. 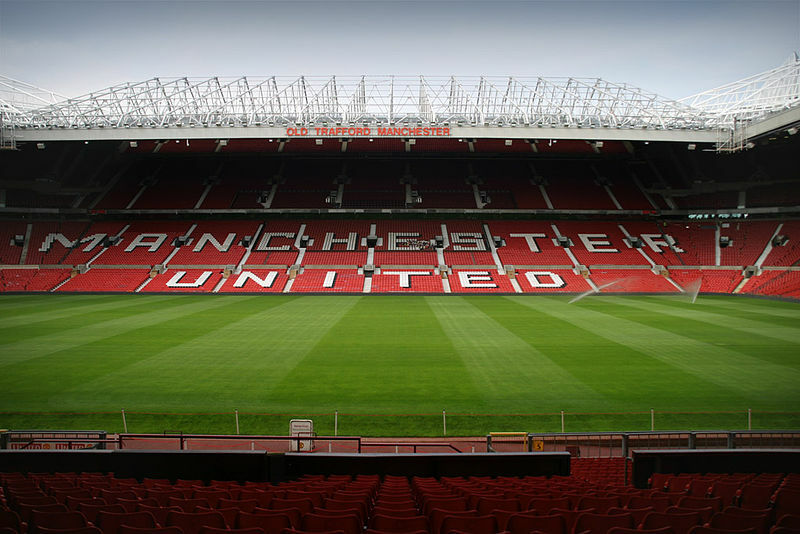 The Reds are in a better position than Spurs at the moment, and if they can finish the season with the Premier League title, they’d be firm favourites to land Rabiot. Unai Emery Tells Arsenal To Sign French Midfield Star: The Ideal Fit?